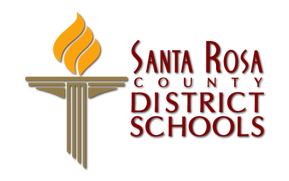 Santa Rosa Video from Santa Rosa County Schools on Vimeo. Santa Rosa County Innovate - 2015-2016 Celebration Video from Santa Rosa County Schools-PDC on Vimeo. Santa Rosa County Innovate - 2016-2017 Celebration Video from Santa Rosa County Schools-PDC on Vimeo. INNOVATE | Smarter Education. Brilliant Business. from Celia Hilton on Vimeo. Santa Rosa INNOVATE! September & October 2018 from Santa Rosa County Schools-PDC on Vimeo. 5th grade STEAM from Santa Rosa County Schools-PDC on Vimeo. 8th Grade STEAM Camp 2016 from Santa Rosa County Schools-PDC on Vimeo.